hd00:09Rural landscape with storm clouds, dramatic sky, time-lapse 4K. 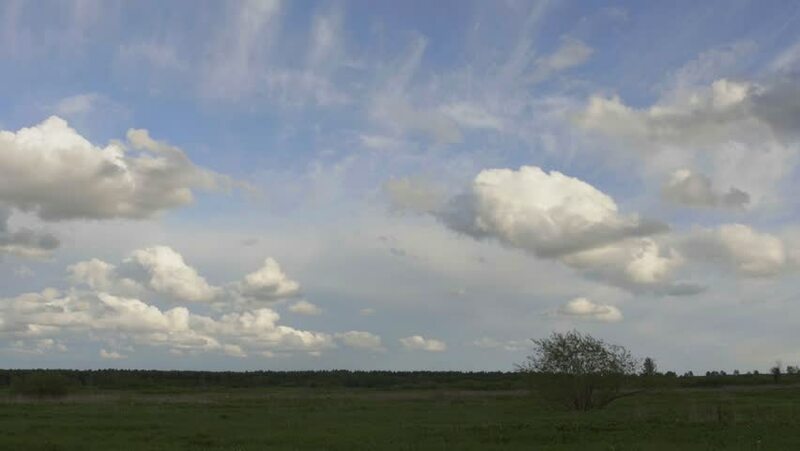 4k00:08Blue sky & white clouds, time lapse beautiful clear weather in horizon, clouds cape fast motion, moving away, sunny day time. 4k00:11Time Lapse of White fluffy clouds in the blue sky and Mountain background.